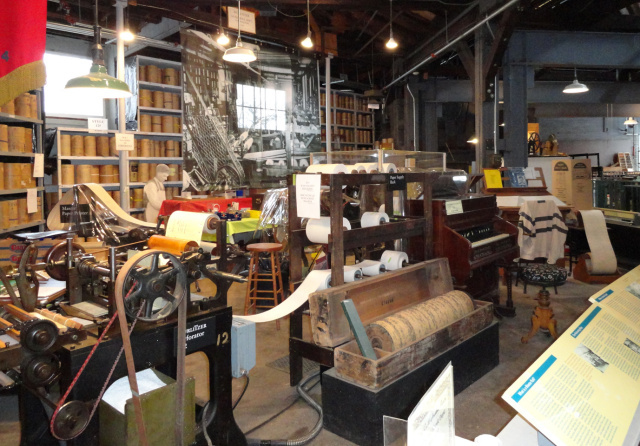 March 14, 2018 at 7:00 p.m.
Be amazed, be entertained, be delighted and be thoroughly intrigued by the inner workings of the “military band organs” made right here in North Tonawanda from 1890s through the 1930s. Less than 10,000 band organs were built in the United States, Many left the factory with an oak cabinet and a furniture finish. Many had beautiful hand painted artwork on multiple panels. 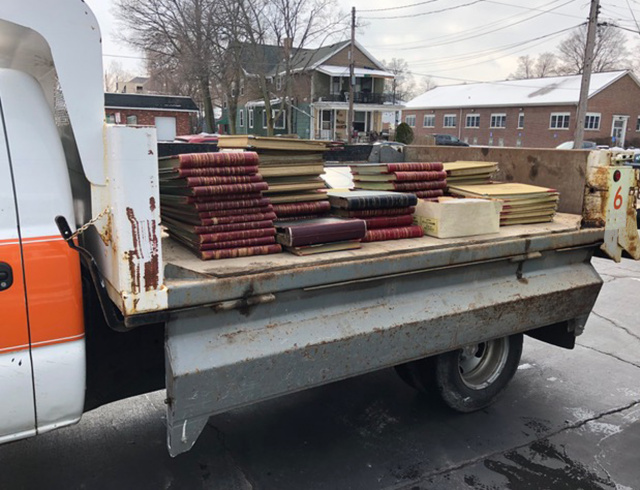 They bore the name of their maker, WURLITZER, ARTIZAN, deKLIEST, THE NORTH TONAWANDA MUSICAL INSTRUMENT WORKS or the name of their owner, like Great Whipsnade Shows. Invariably they carried the name of the place of their origin: North Tonawanda, N.Y., U.S.A. The first American band organ was built by Eugene deKliest around 1893 in North Tonawanda. 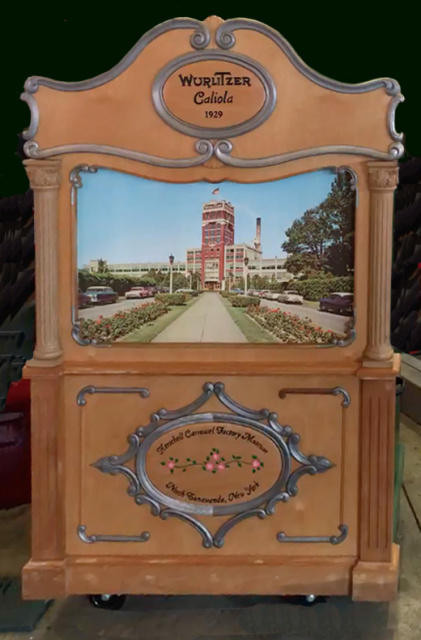 The North Tonawanda Barrel Organ Factory, founded by deKliest, provided band organs for the Allan Herschell Company which produced carousels. At one time, there was rarely a Merry-Go-Round spinning without a Band Organ in the center. 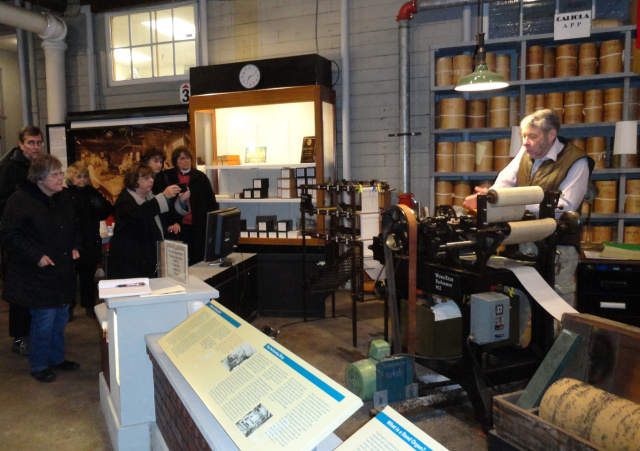 On March 14th, the Historical Society of the Tonawandas hosted a special program event at the Herschell Carrousel Museum, 180 Thompson Street in North Tonawanda. Doug Hershberger, known as “Music Doug,” took us on a journey through the history and workings of the military band organ business from barrel organs to electric motors and the current production of new paper band organ rolls, made on the only known machines left from the Wurlitzer Company. 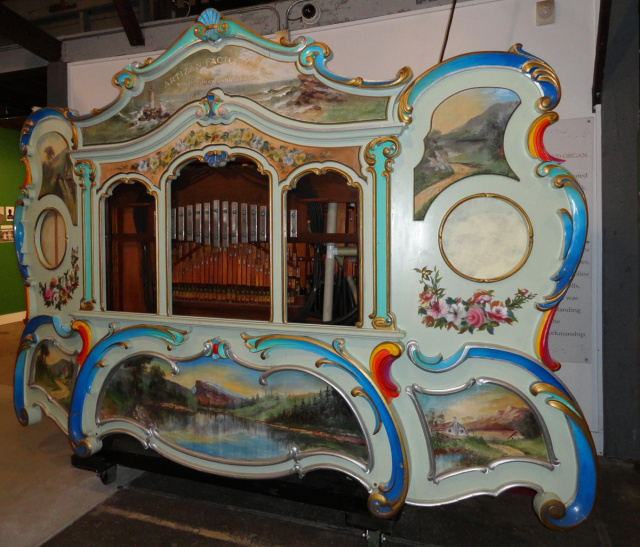 Today, it is hard to find one band organ in regular use anywhere, yet a surprising number have survived and some of them are being carefully restored at the Herschell Carrousel Museum by devoted volunteers.